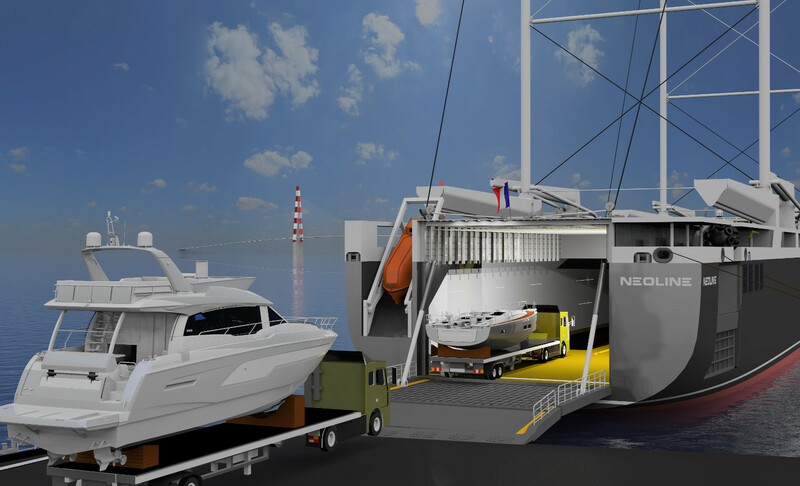 As an actor in the energy transition of maritime transport, NEOLINE offers shippers an efficient, competitive and responsible logistic solution. 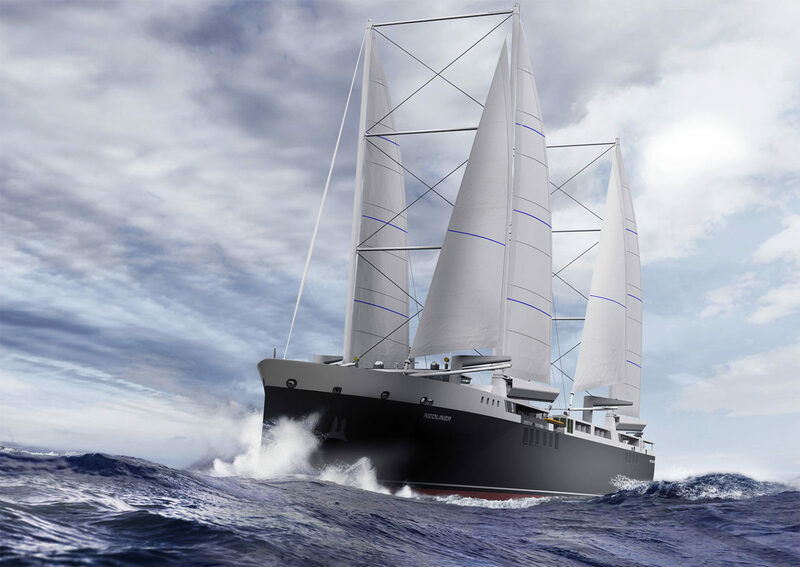 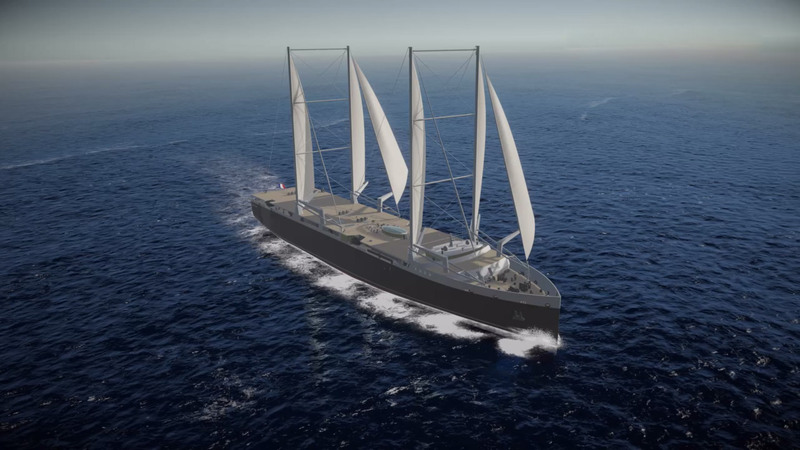 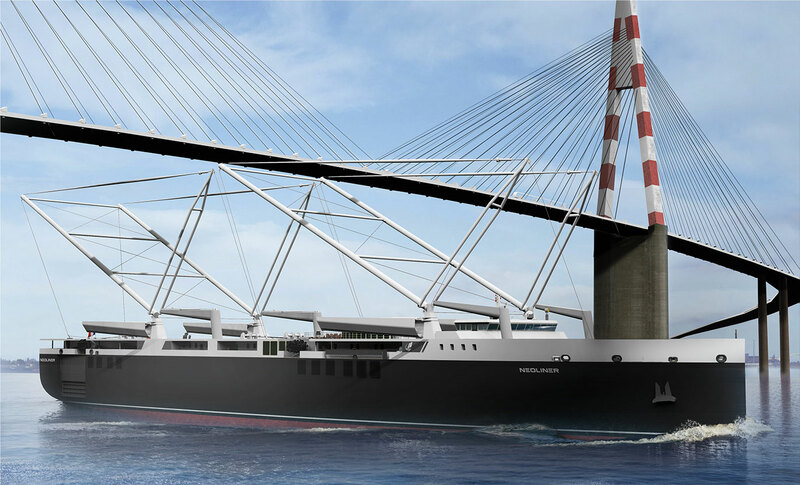 The NEOLINE solution is based on the unprecedented development of a ro-ro cargo ship powered by 100% renewable, clean and free energy: THE WIND.. 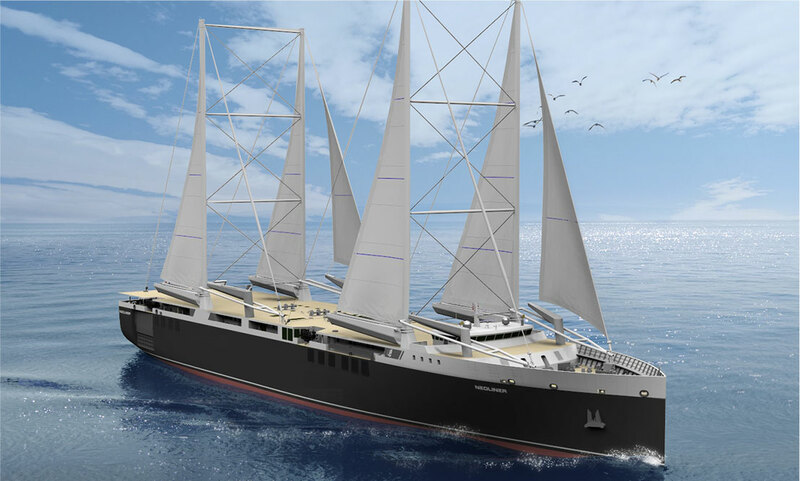 Merchant marine professionals convinced of the relevance of sailing propulsion as a responsible solution in the shipping world…. 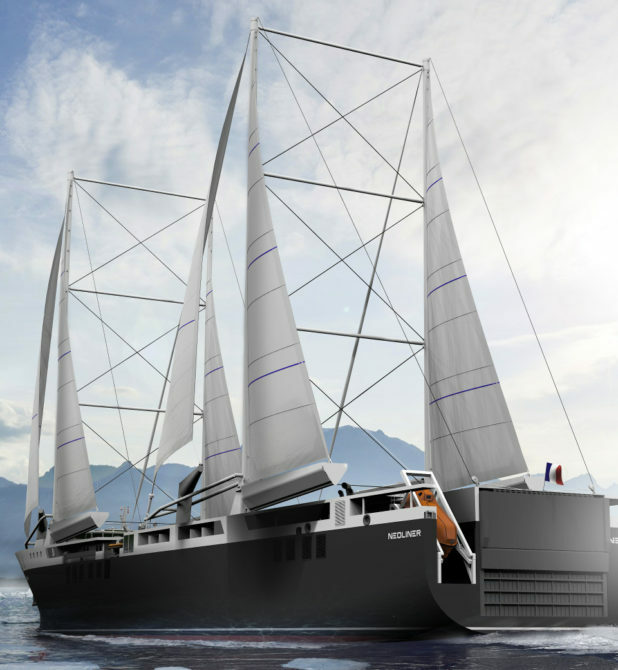 An innovative, reliable and high-performance technology that propels shipping to meet environmental challenges…. 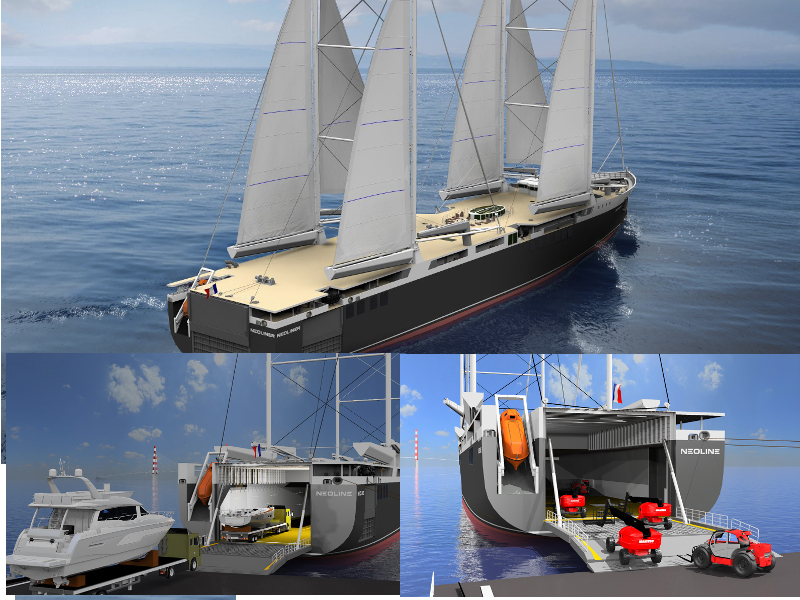 Follow up the news of the project…. 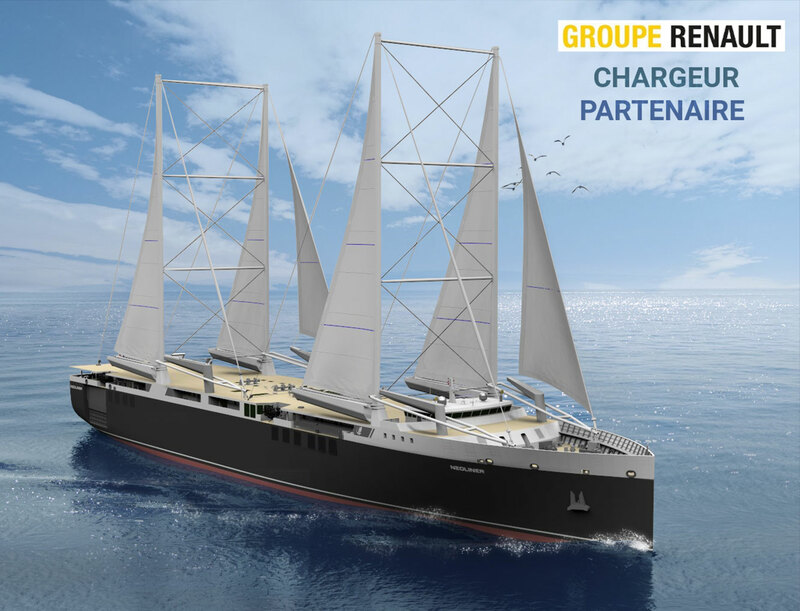 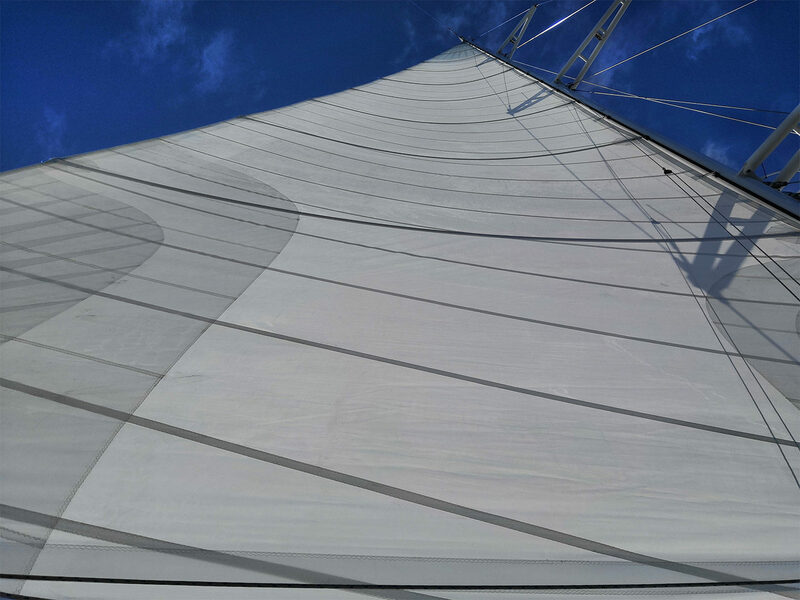 Welcome onboard to Manitou Group and Groupe Beneteau! 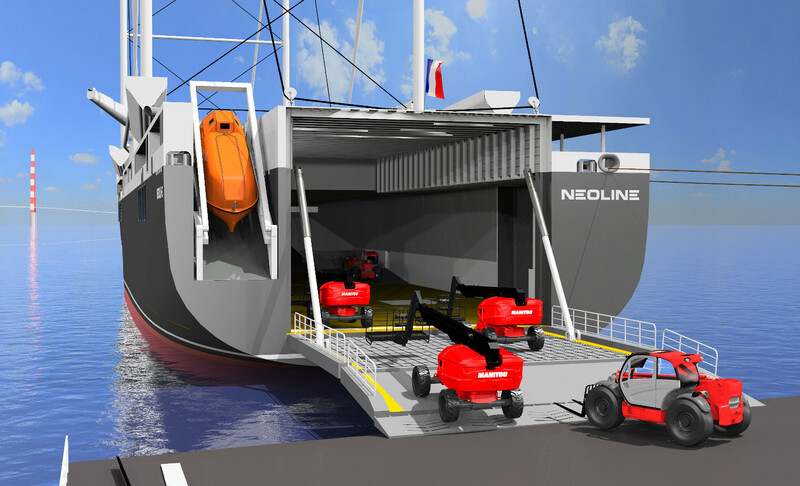 GROUPE RENAULT becomes NEOLINE’s partner and supports our maritime transport solution to reduce the carbon footprint of its supply chain.